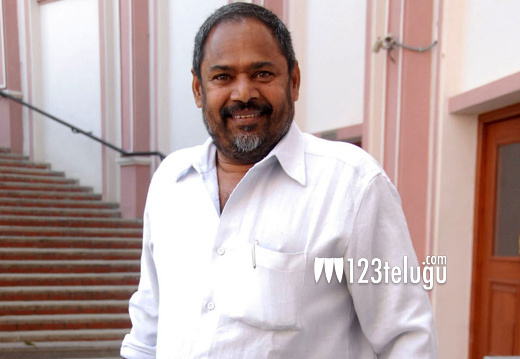 Known for his message oriented social dramas laced with communist ideologue, well-known actor and filmmaker R Narayana Murthy, fondly called as People’s Star, has completed three decades as a hero in Tollywood. R Narayana Murthy started his acting career with his mentor Dasari Narayana Rao’s Neramu Siksha way back in 1973. After acting in a few more crucial roles in movies such as Agni Poolu, Sita Ramulu, Korikale Gurralaite and Vishwaroopam etc, R Narayana Murthy went on to become a hero under his own banner with Ardharatri Swatantram, which released in 1986. Irrespective of the commercial outcome of his movies, the People’s Star continues to make movies that he believes in. Currently, R Narayana Murthy is acting in a film titled Head Constable Venkatramaiah, which deals with the black money issue.